Albert Brooks as Bernie Rose in "Drive." 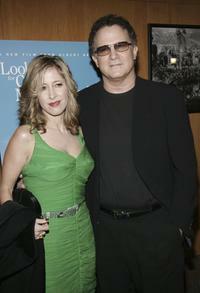 Albert Brooks with his wife at the Los Angeles premiere of 20th Century Foxs "The Simpsons Movie". Albert Brooks, Kimberly Brooks and Lawrence Bender at the publication Celebration For Kathy Prestons "The One, Finding Soulmate Love and Making it Last". Albert Brooks and Kimberly at Caesars Palace for after party following the taping of the "Earth to America!". 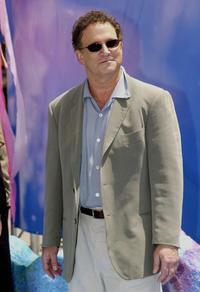 Albert Brooks at the Los Angeles premiere of 20th Century Foxs "The Simpsons Movie". 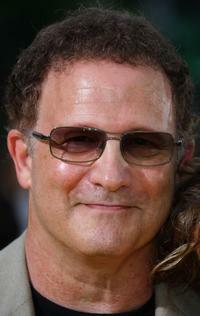 Albert Brooks and Kimberly Brooks at Bel Air for the 7th Annual Express Yourself chairty event. Albert Brooks and Kimberly at Hollywood for premiere of "In-Laws". Albert Brooks and Kimberly at Beverly Hills for premiere of "The Muse". Albert Brooks, Kimberly Brooks and Bob Lynch at Bel Air for the 7th Annual Express Yourself chairty event. 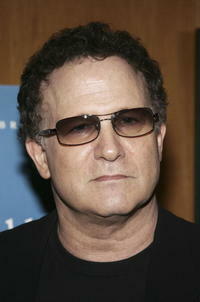 Albert Brooks at Hollywood for the world premiere of "Finding Nemo". Albert Brooks and Kimberly at Dana Pointhe for St. Regis Monarch Beach Resort & Spa grand opening. 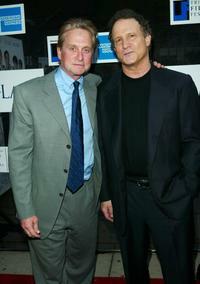 Albert Brooks and Michael Douglas at the Tribeca Film Festival at the Tribeca Performing Arts Center for world premiere of "In-Laws". 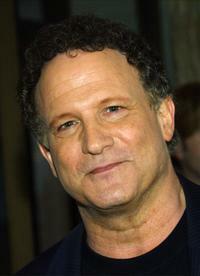 Albert Brooks at Cinerama Dome Theater for premiere of "In-Laws". Albert Brooks and Kimberly Brooks at Graumans Chinese Theatre for the world premiere of the Warner Bros. film "Alex and Emma". Albert Brooks and Norman Lear at the launch party for Arianna Huffingtons new book "Fanatics and Fools : The Game Plan For Winning Back America". 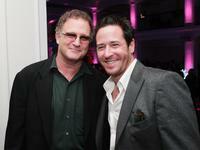 Albert Brooks and Rob Morrow at Boulevard for afterparty at the premiere of Warner Bros. "The Bucket List". Albert Brooks and Steve Freidlander at the afterparty for the Los Angeles premiere of "Looking For Comedy In The Muslim World". Albert Brooks and Herb Nanas at the afterparty for the Los Angeles premiere of the film "Looking For Comedy In The Muslim World". Albert Brooks and Sheetal Sheth at the afterparty for the Los Angeles premiere of the film "Looking For Comedy In The Muslim World". Albert Brooks and Kimberly at the afterparty for the Los Angeles premiere of the film "Looking For Comedy In The Muslim World". 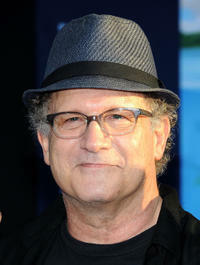 Albert Brooks at the California premiere of "Finding Nemo 3D."